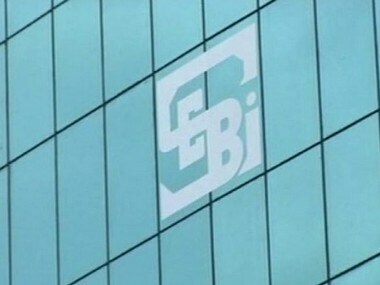 Market watchdog Securities and Exchange Board of India (Sebi) will consider this week wide-ranging reforms in its regulations, including a 'safety net' guarantee for investors buying shares through IPOs and tax incentives for new investors. As per the proposed mechanism, a certain portion of the investment made by retail shareholders in the IPOs could be guaranteed for a fixed period, which could be for six months, even if the share value plunges below the IPO allotment price during this time. The last 24 months have hardly seen any major issuances by India Inc because of the uncertain market environment. The last 24 months have hardly seen any major issuances by India Inc because of the uncertain market environment. Plenty of companies have withdrawn applications at the last minute, while many have seen investor wealth being eroded completely. Sebi is of the opinion that a mandatory 'safety net' provision would also help in fair pricing of IPOs, besides providing investors some sort of capital protection guarantee. 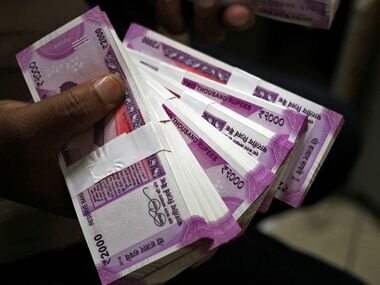 This 'safety net' mechanism is being considered only for small retail investors, who would be compensated in the event of the company's shares plunging below a certain threshold limit within six months of listing or the time-frame set by Sebi. This goes against the grain of equity market investing as market speculators will hardly miss an opportunity to speculate on such IPOs. 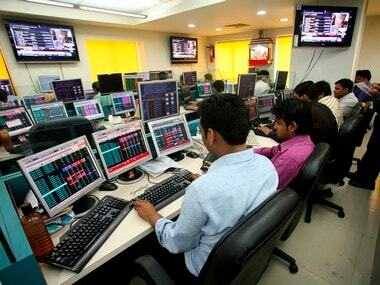 If promoters fail to compensate investors in the event of heightened volatility, the confidence of retail investors in capital markets will be shaken. According to CNBC-TV18's Udayan Mukherjee, the problem with the primary market is not retail participation. Retail participation will not change by allowing them to buy or bid for more in IPOs. 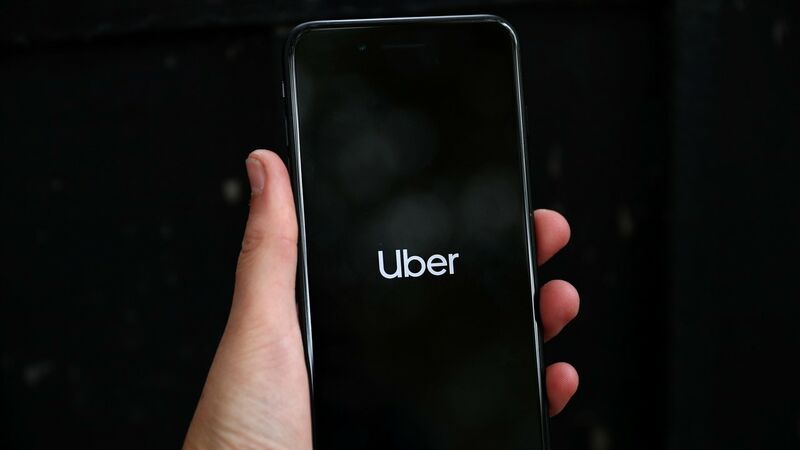 "So if the expectation is that this will galvanise the primary market and we will see a lot of issues, and that will change the sentiment in the market, the answer to that is a firm no", he said. As per the current regulations, companies are allowed to provide such 'safety nets' during their IPOs, but it is not mandatory for them to make such provisions and only a few companies have provided such a facility for investors in the past. 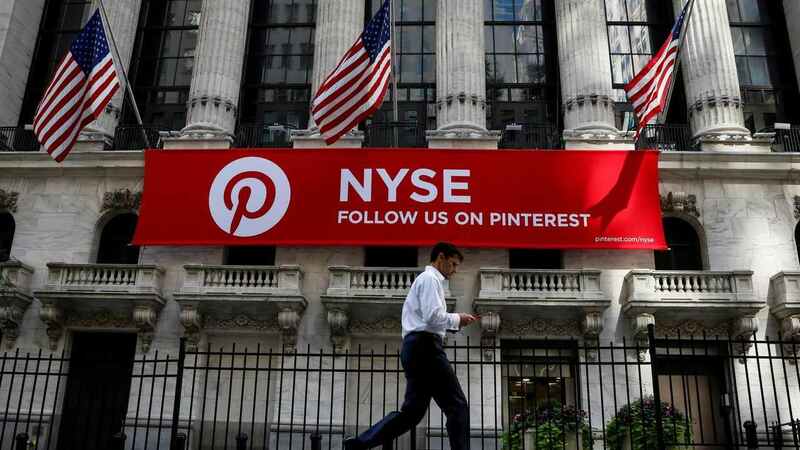 Many companies and investment bankers have come under criticism of over-pricing IPOs after their shares fell below the public offer price levels in several cases.